Meet Tinkerbelle Bernards, our lovely Toy Poodle. 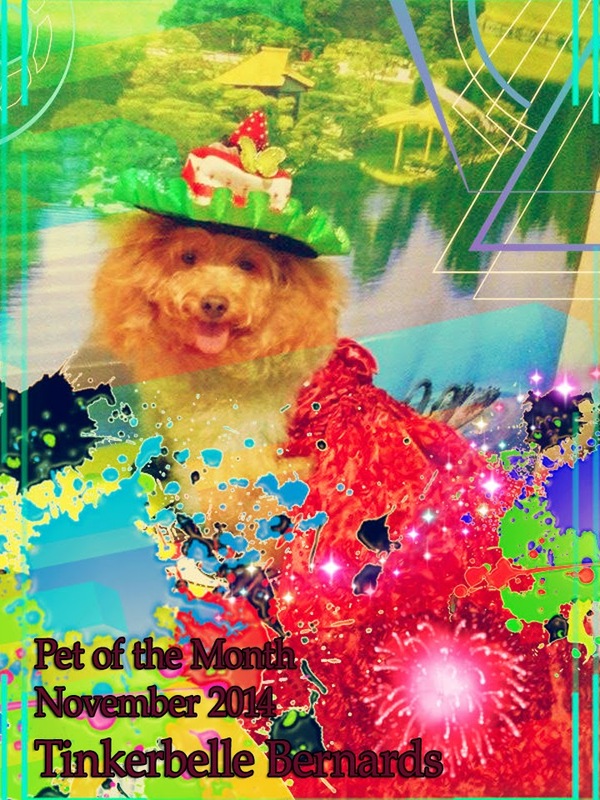 She is our pet of the Month for November 2014. Tink loves to dress up. She knows her style and knows how to pose. 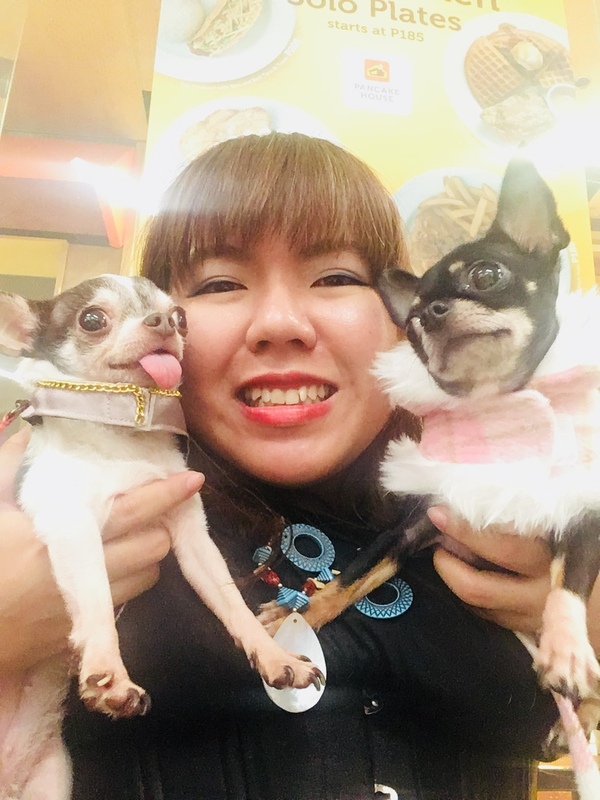 See more of Tink this month! Tired of the Same Dog Food?